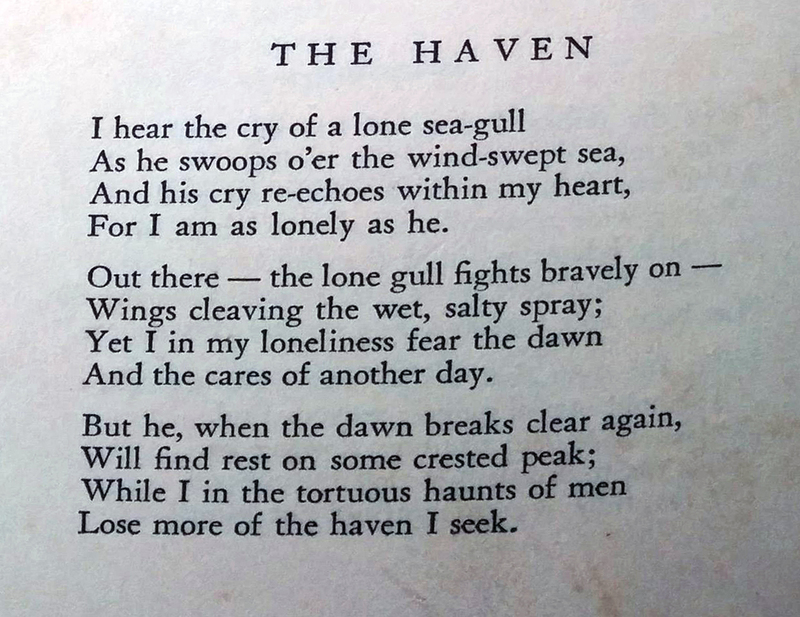 Belyea, Elizabeth S.G. “The Haven.” The Poetic Voice of America. Ed. Margaret Nelson (New York: Avon, 1940): 46.